My name is Michael, shop regular/part of the furniture, record buyer and all round nerd. Considering it’s that time of year again! 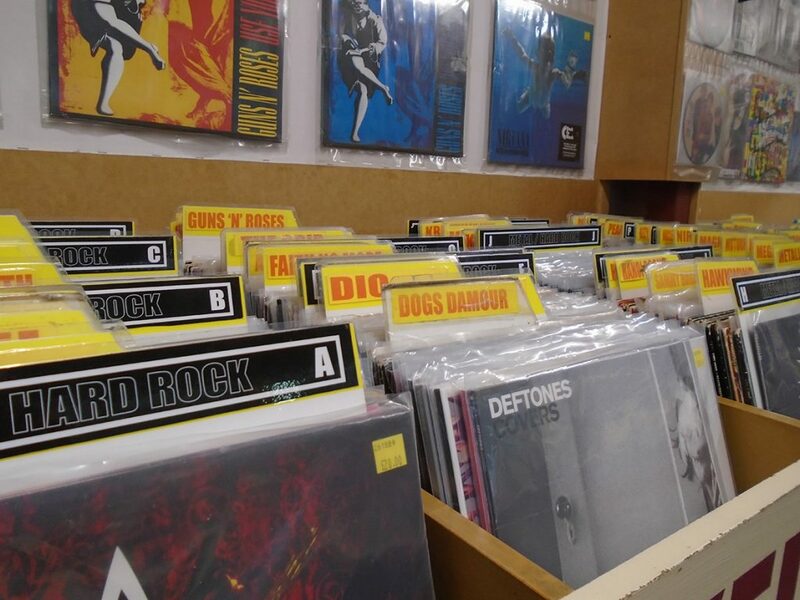 It is almost RECORD STORE DAY! I thought I’d drop in and throw a guest mix up for these lovely folks at Kellys. 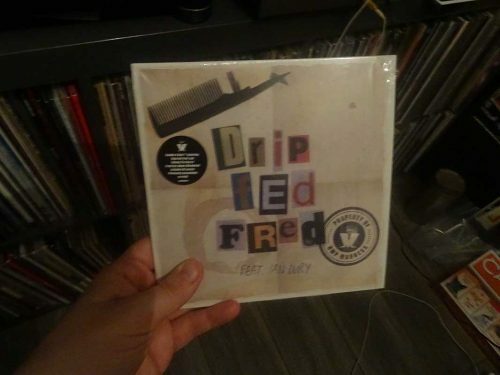 I don’t know about you fair reader, for me, record store day has always been an opportunity to pick up some truly weird and wonderful things! Strange items that wouldn’t, probably shouldn’t exist, let alone someone (i.e. me and possibly you) part money with? 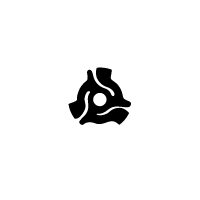 You want an example? 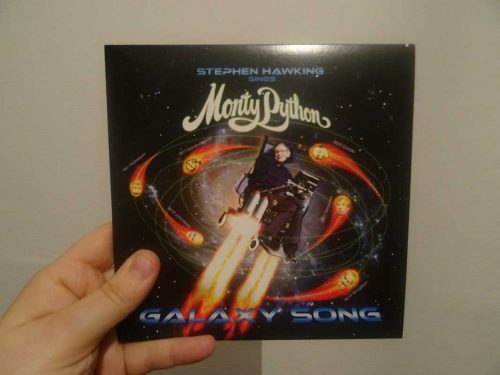 If you clicked play like I asked you would be hearing Professor Stephen Hawking “singing” Monty Python’s Galaxy Song. I mean come on! In what logical world should that be a thing that exists? I have no idea, hence why I bought it! 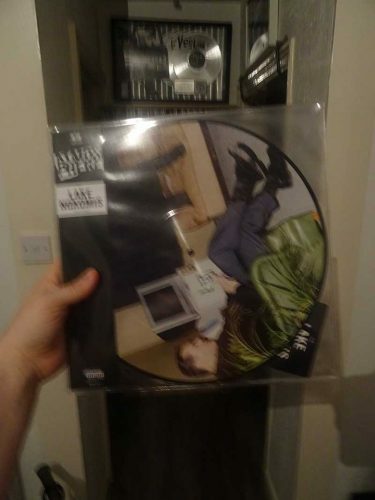 It seems dutifully fitting that my first choice would be the summation of why I love RSD and a fitting tribute to the greatest mind of our time. 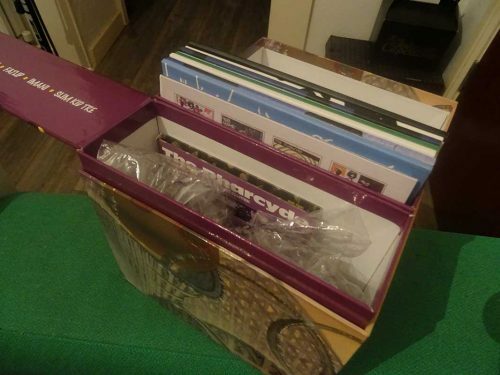 So fair reader/listener, join me on this adventure through the strange corners of my record collection as I play you some of the weirder things I’ve purchased on RSD over the years. If you don’t love the Muppets, I’m pretty sure you have no soul. Logical follow up to a song sung by a frog and a bear right? A song about a horse! 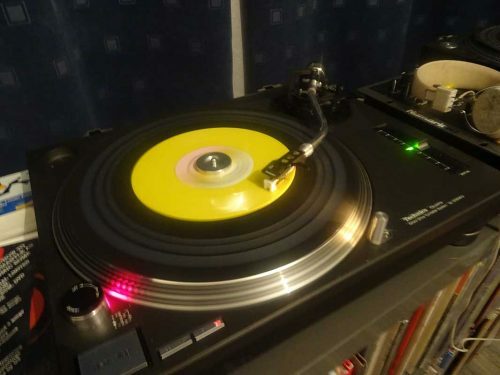 Alright, it isn’t about a horse, and yes I played the b-side, but this is my mix, don’t judge me! 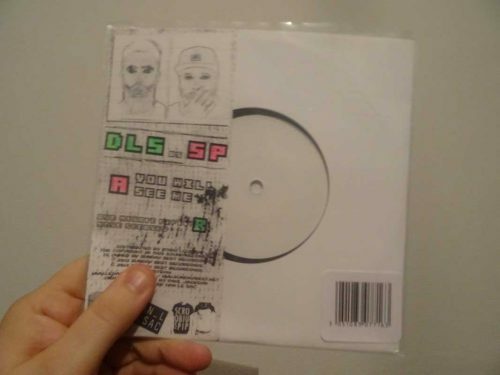 I don’t think I will ever be able to wrap my head around the existence of this project. I’m eternally grateful it does, but in what world did anyone think that one of the most credible rappers of his generation and the queen of anti-folk would collaborate, let alone smash it out of the park! 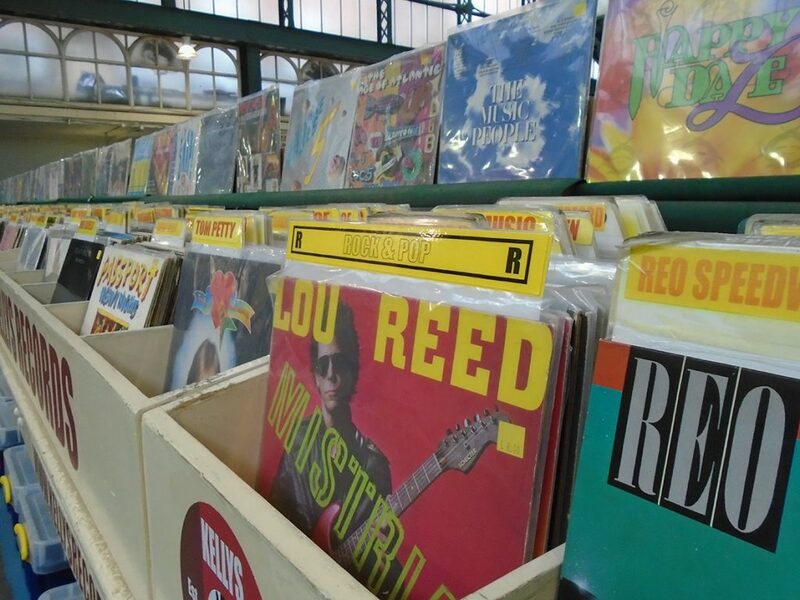 RSD produces a lot of album re-issues. 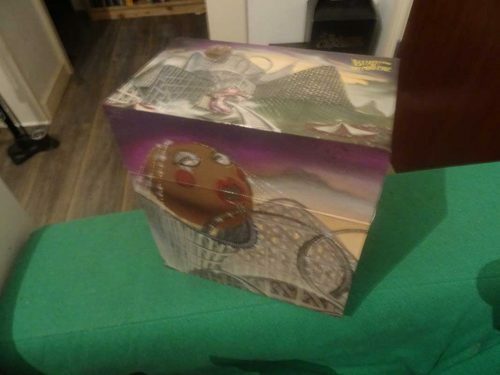 We can debate whether this is a good thing or not later, however, if you are going to make a singles collection from an album, who doesn’t want them in a singing box with a jigsaw! 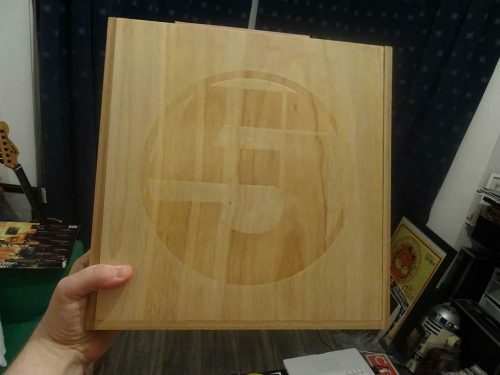 Or in a laser etched wooden box?! 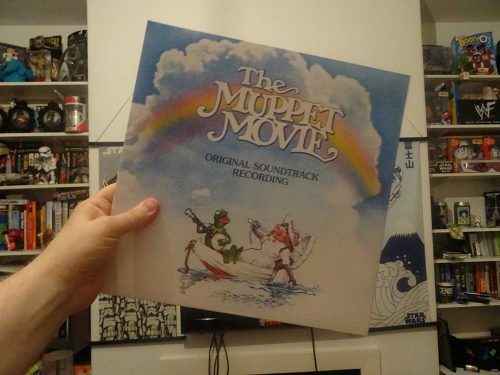 Truly, why would you put out a plain black record re-issue when it could be this awesome! 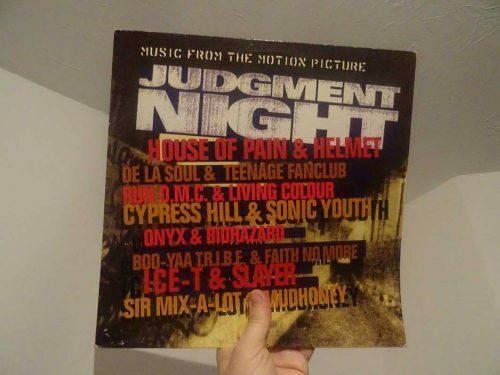 Its fair to say hip hop didn’t really get into picture disc as much as rock/metal. Rhymesayers clearly missed the memo. Soundtracks rule, this soundtrack rules, but I HAVE ALL THE OTHER GOOD SONGS ON THE ORIGINAL ALBUMS!!! Thankfully, this exists. This is one of the gems of my collection. 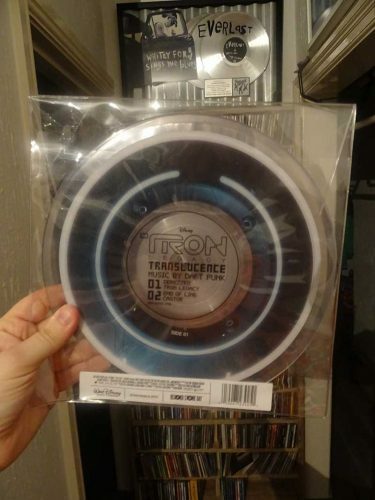 Daft Punk and Tron were a match made in heaven. 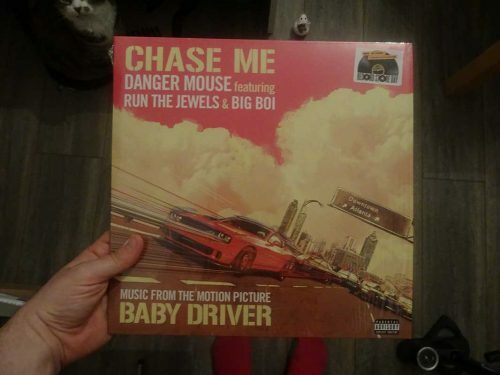 It’s a shame the soundtrack was better than the movie. This is a ghetto as $^%$, the linear is coloured in by hand and an odd shape because they printed it themselves. 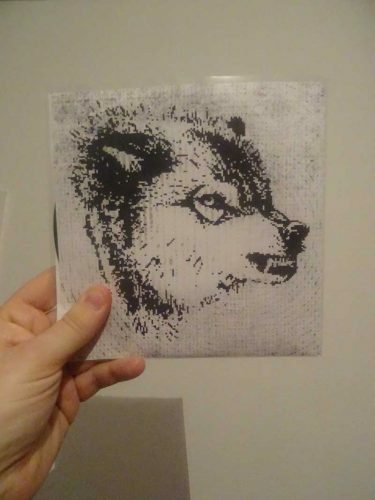 One from last year, (ok, maybe not…I’ve got the re-issue, this is the original pressing) another soundtrack that was better than the movie (31% on Rotten Tomatoes bad). 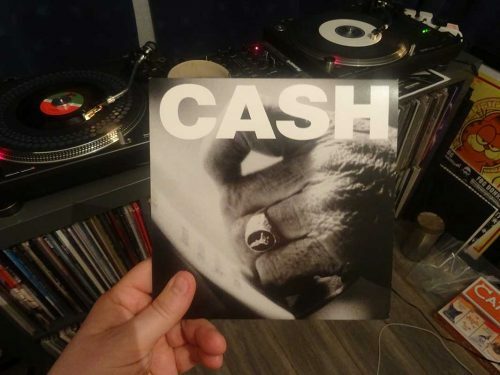 I really wish they would stop putting out Johnny Cash live albums and finally release the last of the American recordings! I mean don’t get me wrong, I’m sure someone wants to hear Johnny Cash live at Texas minimum security juvenile detention centre in 1983, but I would give anything to hear the last of the American tapes. The first of the side by side 7”s, and they are my usual must haves of RSD. Originals and a ridiculous cover. Willie Nelson and Uncle Tupelo, sold. 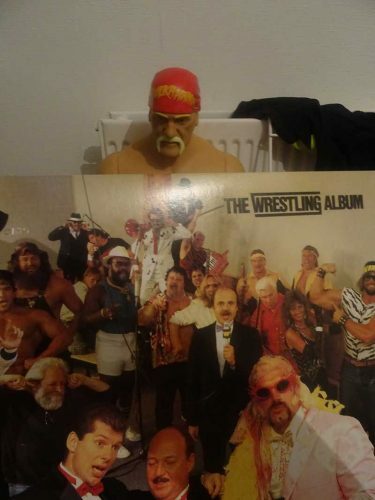 Well you know something Mean Gene, this is an album sung by wrestlers from the 80s and I chose a short bald white guy singing Tutti Fruitti…trust me, it is much better than hearing Hill Billy Jim sing. 2nd side by side, ZZ Top and Mastadon, sold. Also, that’s not a reflection due to my poor camera skills…It is black wax with a reddy brown second colour…beautiful. These are just the two of my choices for the series. I mean seriously, who doesn’t think own a split between The Bee Gees and Faith No More isn’t an awesome idea?! A boring person that’s who! 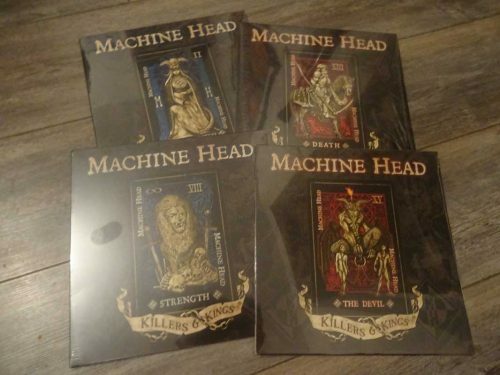 Another great example of RSD weirdness, metal royalty Machine Head cover OC punk legends Ignite and release 4 different covers based on Tarot cards. Yeah I bought all 4, wanna fight about it? And last but not least…a surprise. I hope you enjoyed this journey through some of the stranger/awesome corners of my records collection. Here’s to RSD and me buying weird things like this and maybe this. Ahead of April 21st’s Record Store 2018 we’re taking a moment to champion the soulful side of music history as we brainstorm exactly what gems we’ll chose to share with you at our pop-up radio! From the universal appeal of the Tamla Motown hits through to the competitive arena of Northern Soul collectors, there’s something in the Soul family for each and every one of us and Soul’s place in our hearts has made it no surprise that so many huge chart names have tipped their hats to the classic sound of the 60s & 70s in the past decade. 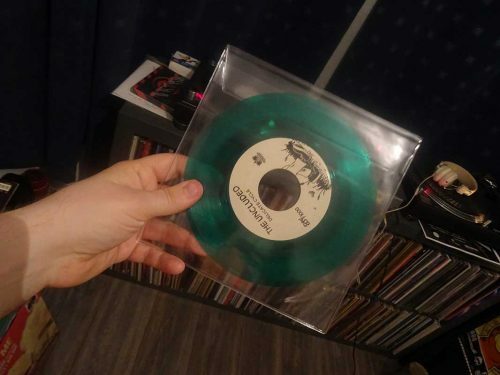 Whether your tipple of choice is stacks of shiny black 45s or bookshelves of LPs, committed record labels have recently opened their hearts and collections to allow us to al lparty down to reissued rare collectibles that most us couldn’t ever dream of owning which makes 2018 a heck of a time to be alive & digging! from our own collections. What are some of yours? 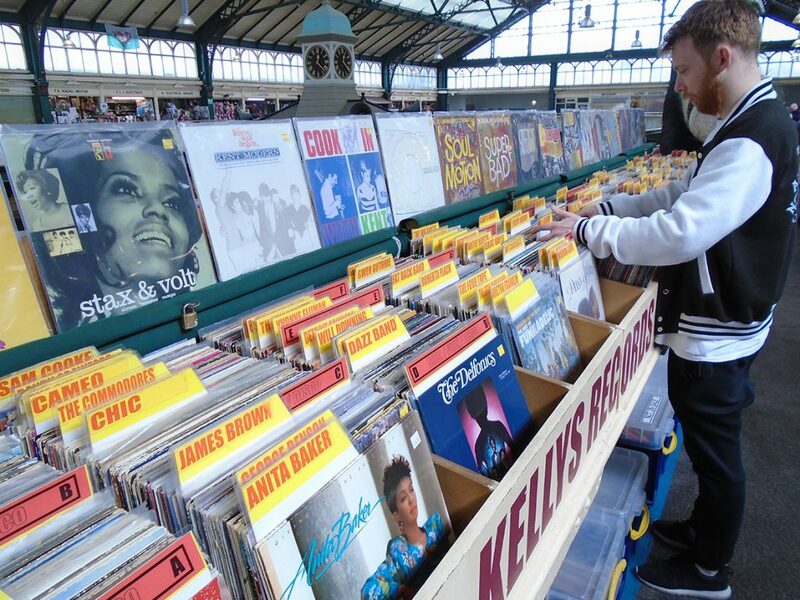 Where would Kellys be without our Rock & Pop section?! Well, for one, the shop would be much, much smaller but more importantly there would be some serious grit, attitude and some well-needed dirt missing if we ever lost our guitarlead Rock, Metal or Punk sections. The electric guitar has been a go-to tool for rebels, town criers and rule breakers for well over half a century now so we’re tuning up our air guitars intently ahead of our on-air, instore Record Store Day performances on the 21st of April to keep the spirit alive. Bouncing blues, cosmic prog exploration, hissing punks and heavyweight riffs all bring out the rock god in us at the shop so we’ve pooled our favourite tracks from over the years and we’d love to hear what rock records are currently ranking high on your wishlists! 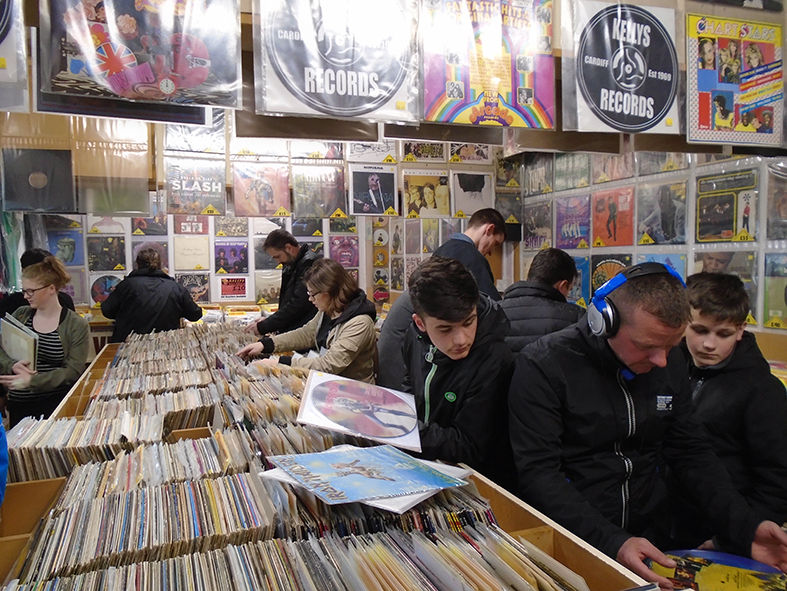 Spring is here and Record Store Day 2018! 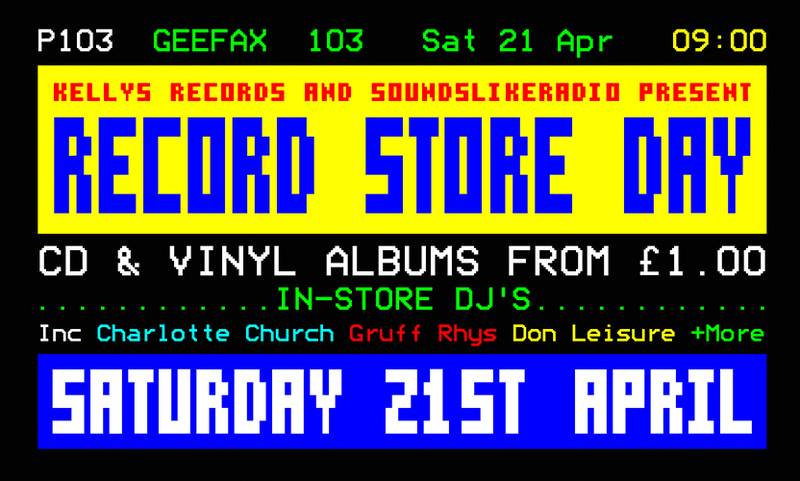 Kicking off on the 21st of April, we’re going to be greeting seasoned collectors and fresh new vinyl enthusiasts with a whole day celebrating the timeless format, armed with everything from special offers to live performances. All set up with us here at our balcony shop. 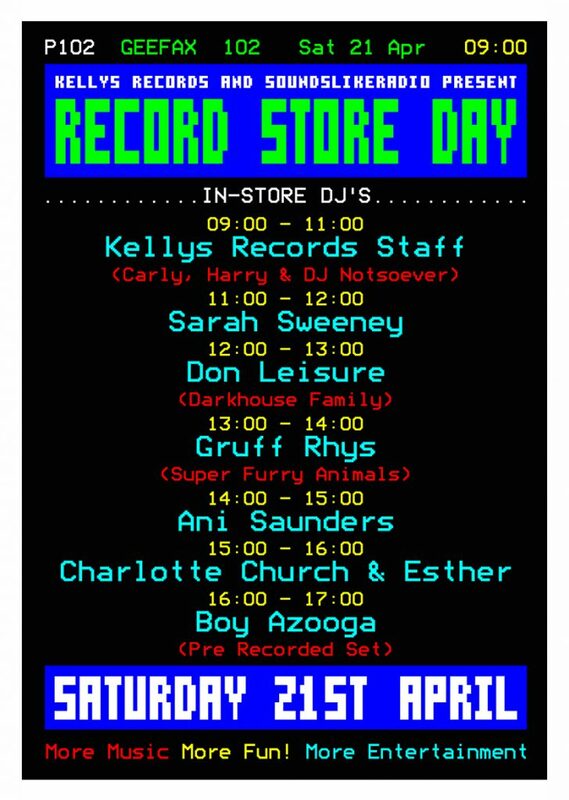 You just can’t properly celebrate vinyl without playing some tunes which is why we’ll be teaming up with Andrew from the excellent Sounds Like Radio who’ll be presenting a day of live broadcasts from inside our store. 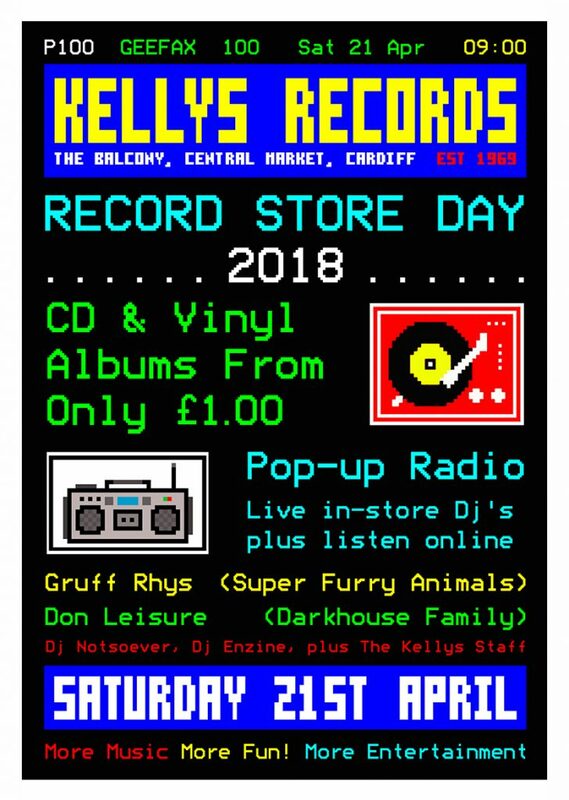 Our turntables are going to be put to serious use at the hands of none other than local powerhouses Gruff Rhys (Super Furry Animals) & Don Leisure (Darkhouse Family) along with local DJs NOTSOEVER, Dj Enzine and The Kellys Staff. 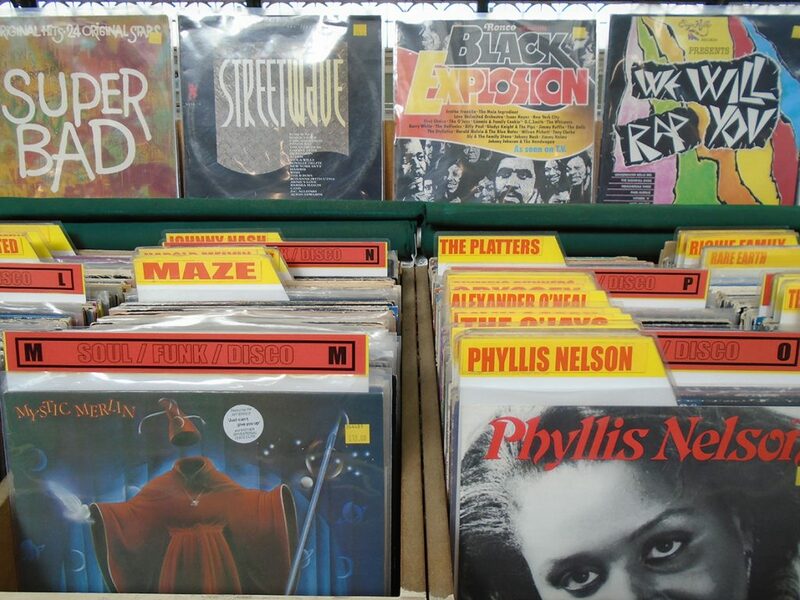 There’s going to be plenty of time pick through the racks with a backdrop of choice musical gems as well as enjoy some discussion on the good, the bad & the ugly sides of record collecting! 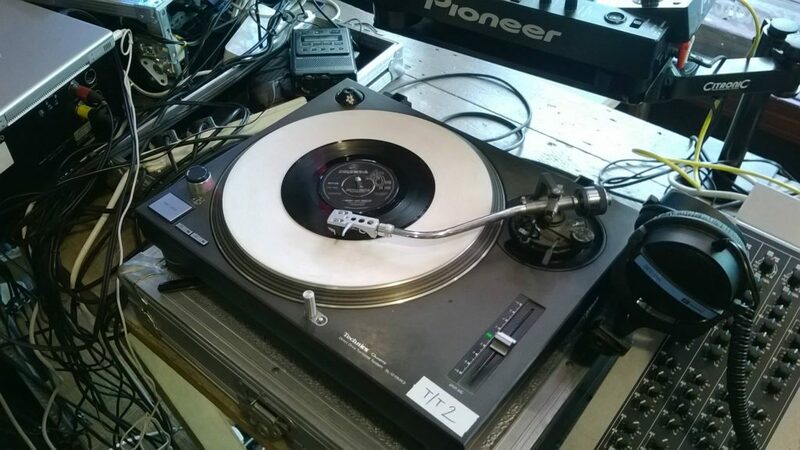 With free rein behind the decks, we’ll be treated to recordings that have been pivotal driving forces behind influential names in the music scenes of both Cardiff and the further afield while we browse through the thousands of singles & LPs we’re so lucky to have; what’s not to love?! 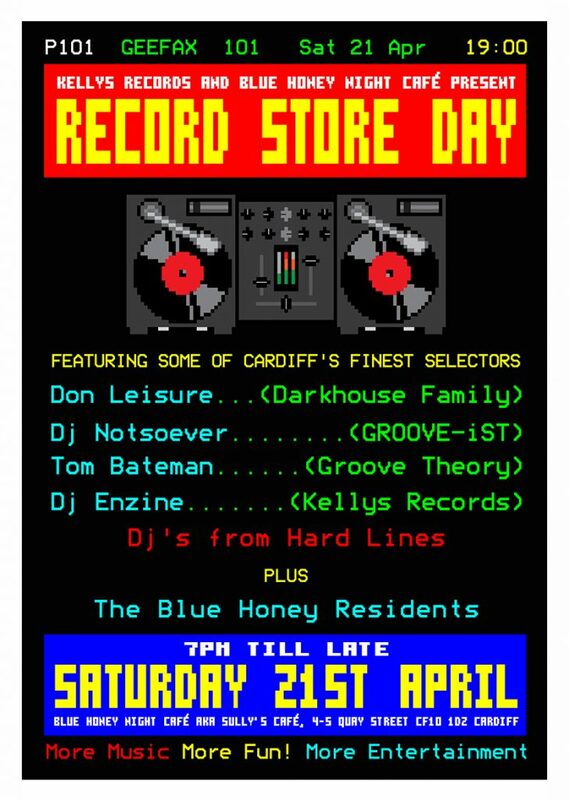 If that’s not enough fun for one day in the evening we’ll be teaming up with local watering hole and eatery The Blue Honey Night Café to bring you a whole night of vinyl greatness from some of Cardiff’s best music selectors. 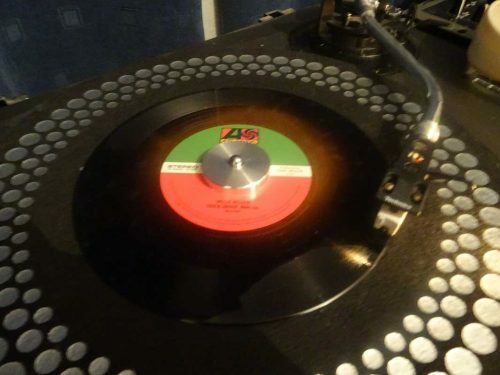 In the meantime, we’re hoping you’ll join us in counting down the few remaining weeks leading up to Record Store Day as we dip our toes into the most cherished zones of our collections and share with you some thoughts & sounds from the worlds of Soul, Rock, Disco, Dance and much more!